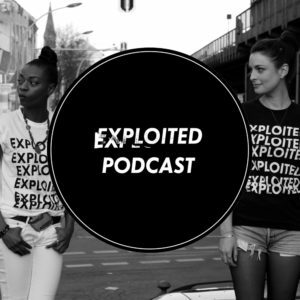 Isis Salam teamed up with Eluize to make this amazing podcast for our Exploited series. You can stream it on Soundcloud. Or you can just click, play and enjoy this one hour of good music on Youtube. Choices, choices, choices.. But no excuses. It’s too good for that.